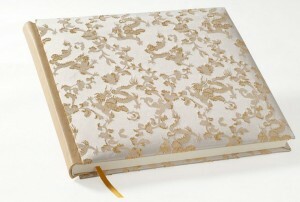 We design and craft handmade bespoke wedding albums and keepsake designer boxes that make luxurious wedding gifts. 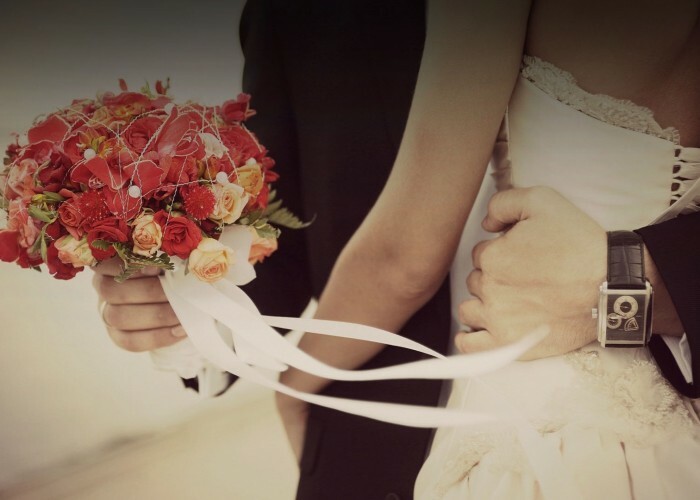 Choose from a selection of fabrics ( your own bridal fabric made be used on approval) and sizes. All of our binding work is carried out by hand, with an acute attention to detail and a durable finish thus ensuring that our products have a distinctive look and last well into the next century. The Bookbindery is a member of the Crafts Council of Ireland and we pride ourselves on the high quality of workmanship and skill presented at our workshop. You are very welcome to visit our workshop on Tobin Street , Cork where we have a wide range of notebooks and albums in silk, leather and handmade papers available to purchase.